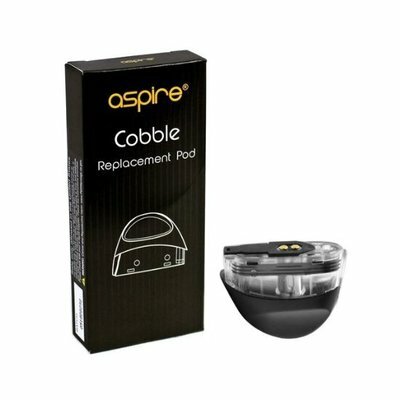 Replacement Pods for the Aspire Cobble. 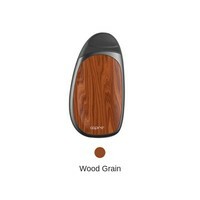 The pod houses a non replaceable 1.4 ohm BVC type nichrome coil for efficient vaping and ensuring a flavorful vape. 3 pods in a pack.